There is some problem with the way women are treated by Muslim populations, despite all the claims of honoring them. Now there are a handful of events that actually directly point finger at the ideology, instead of the individual criminals. The entire world was shocked when the Nigerian militant Islamist group Boko Haram abducted hundreds of teenage girls from a school. In a video released by the group, the girls were seen in Hijaabs and veils. Well, if you thought their intentions were any good, they have been reportedly forced to convert to Islam and have a bride price to their names, which is another expression for selling slaves. 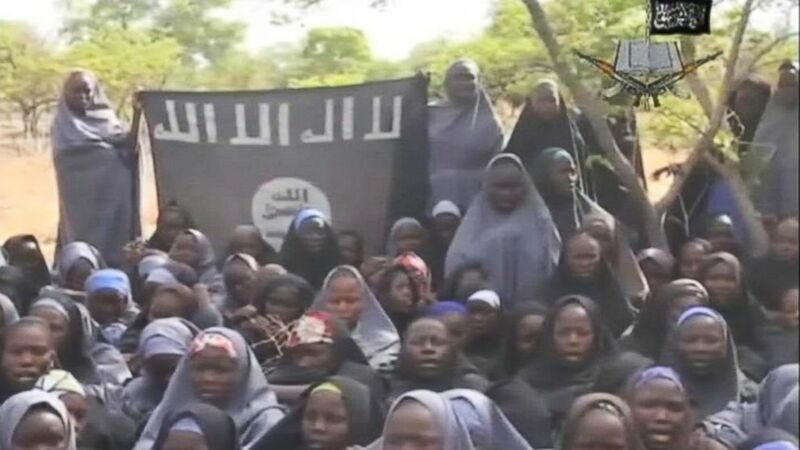 The Nigerian state is vowing to take action against the perpetrators. 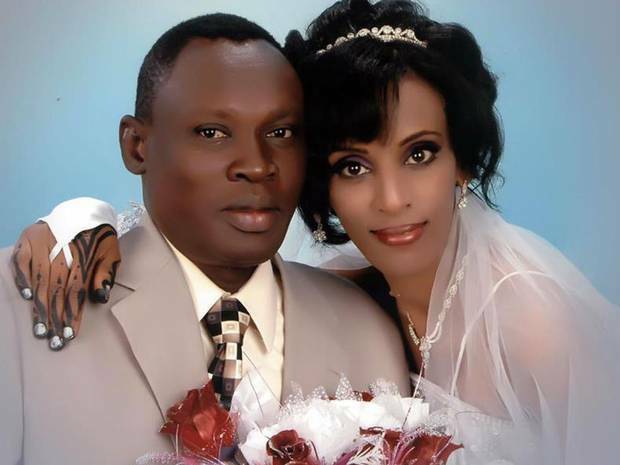 On the same continent, a Sudanese Muslim woman Meriam Ibrahim who married a Christian was sentenced to death by a court in the state for apostasy. Coincidentally, she was pregnant at the time. So her punishment was suspended till the time she gave birth to a child, which probably the state was interested in “confiscating”. She has delivered the child and is now awaiting a walk to the death row. The international community is outraged, but the Sudanese government is unmoved. 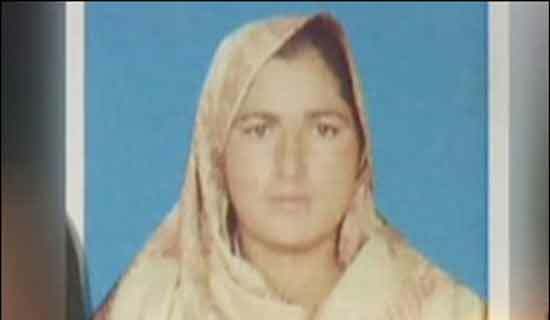 A few days ago, a Pakistani woman Farzana Parveen was stoned to death, right outside the Lahore High Court in an “honor killing”. The attack was carried out by her father, brothers and accomplices for marrying against their will to the man she loved. Her lover, turns out, strangled his first wife to death to marry her and got away with it as well*. This incident would also reignite the debate on blood money laws in Islam, which allow acquittal on pardon for exchange of monetary compensation. However, it is encouraging that the news was highlighted by the media all over the world. This was not necessarily a religious, but a cultural punishment. But one that is not necessarily frowned upon by most Pakistanis, and one that is reinforced by the treatment of adulterers recommended by the Islamic Shariah. However, the Pakistani government has now ordered action against the criminals, most of them already arrested. But when you ask yourself the question as to why the Punjab Police failed to intervene, while witnessing the incident, there are no simple answers. Events such as these are just embarrassing for otherwise peaceful and sane Muslims who secretly harbor the same beliefs but choose not to practice them. Peaceful and responsible citizens who would have a good sense that such beliefs have no place in a civilized society in any century, but choose not to renounce them. Who would express sorrow at an adulterer being killed. Then present the caveat of four witnesses before finally agreeing that they should be stoned to death, when the question is asked. Who would otherwise propose strict punishment for murder and encourage proselytizing, but would support death penalty for an apostate Muslim. It is just an embarrassment. Plain and simple. Though this little inconvenience is causing a lot of individuals their lives and liberty. Injustice is a human invention. A matter of social sophistication and intellectual aesthetics. It is non-existent in the natural world. It is arguably incompatible with the principles of evolution over billions of years. There is no such thing as injustice. It is not the absence of something. Just another false promise. A utopian dream, for one thing. It is just an abstraction. It is just an expectation. A fragment of your imagination. Injustice is just another word for the condition of life. Never before in the history of Pakistan has the political tool of Blasphemy ever been used in a more hilarious and ridiculous manner. Because never before an obviously reverent religious piece has been turned into a perceived blasphemy. And never before the adherents of the sect that would otherwise hold the work of art in honor out of religious fervor would be resorting to lodge complaints of blasphemy against it. It is just like crying blasphemy for a hymn honoring Allah and the Prophet and calling for its ban. It makes no sense to a casual observer. But it would make perfect sense when seen in the context of the campaign against GEO TV, after it launched an attack on the DG ISI in the aftermath of the assassination attempt on Hamid Mir. 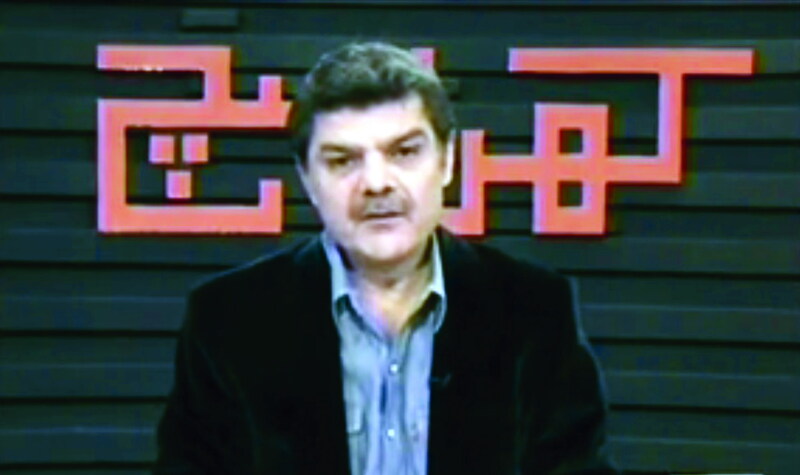 More than Shaista Lodhi’s “blasphemous” show, the following show by Mubasher Lucman, created all the stir. Ironically, the same song had run on his own channel. Never before have two media groups been at odds with each other for committing a blasphemy. Never before have prominent anchors and artists been the targets of the blasphemy police in this manner. Is it a coincidence that a talk show anchor forges a blasphemy out of thin air of a hymn that is frequently used by the adherents of a certain sect? Not only was this an effort to wrongly accuse of blasphemy, but one that could have deepened the sectarian rift in the country. What is actually even worse is that the Shia scholars have joined the ranks of pro-establishment commentators in accusing the network and participants of the show for committing the blasphemy. They have joined forces with the Sunni Ittehad Council, which has issued a fatwa against GEO that watching the cable network is haraam or forbidden. All of a sudden, there are rallies and protest marches all over the country. None of it seems to be a coincidence or a spontaneous reaction. But it could actually be, as nothing else unites this nation of religious harassers more than blasphemy. A couple of days later, the Islamabad High Court issues notices to not only the GEO Network, Mir Shakeel ur Rehman, Shaista Lodhi, Veena Malik and her husband, but also to Mubasher Lucman, ARY Digital, Nida Pasha, singer Amjad Sabri and the poem of the hymn Aqeel Mohsin Naqvi. All in a bid to ban the Shia mankabat or religious ode or hymn or whatever it is. Now how come the idea of banning a piece of religious music is not blasphemous? Why are the Shia scholars quiet about this piece of sacrilege to something that they would otherwise revere. As a matter of fact, the Shia folks pretty much have no choice when it comes to the GEO Network Blasphemy controversy. On one hand, there is the pressure from the state establishment, and on the other, there is the vicious Sunni blasphemy police. Never before has the phenomenon of blasphemy appeared so clearly as a political tool as it has in this controversy. Especially when there clearly was no blasphemy. And an alleged one that was noticed all of a sudden by everyone when an anchor spots it on a network against which he spews venom every night and still continues to do so. And a network that just committed blasphemy against the most powerful intelligence agency in the country. Only today, PEMRA has announced the suspension of the license of GEO Network channels for airing the blasphemous content. To be further confirmed on May 28. So which blasphemy is greater? The one against the family members of the Prophet or the one against the ISI and the military? It might sound a bit insulting, though it really should not be, but the politics of populism and perpetual revolution is very much the politics of entertainment. With or without the bloodshed. Now that is what gets people going for an otherwise very boring and very repulsive subject matter. But it really is no laughing matter, is it? This really is about raising your voice against oppression. A lot of people do that actually, in a very serious and effective manner. They even end up paying for it with their lives. A great example has been the Arab Spring and the continuous protests in Egypt, the Ukrainian protests, the Venezuelan protests, the Bahrain protests and protests against the Shah. Another recent one has been the Iranian opposition protests, in which people were killed by the state police. 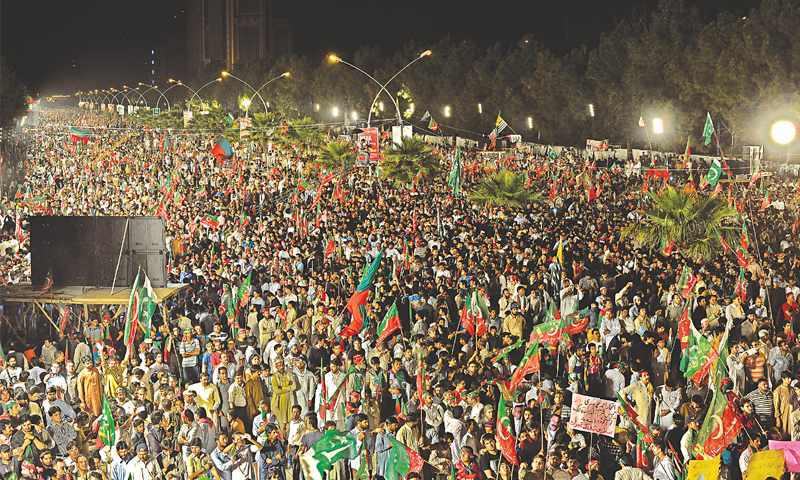 A seemingly similar campaign but nowhere near to the Iranian moderate protests has that been of the PTI protests against the results of the last elections. This is because the Iranians protested the oppressing regime of the Ruhollahs, who would rule with an iron fist regardless of elections, because a lot of people think Iran is a democracy. However, in this case the PTI is protesting against their perceived primary oppressors, the PML-N federal government, while their main grievance of unfair elections in a few constituencies should actually be addressed to the Election Commission that it apparently just rejected. However, as Imran Khan very aptly put it and it really explains it all pretty perfectly. He and the youth were getting bored by the break in the revolutionary movement. A complete year after the elections. It was exciting to see them back in action. And the protest rally disbursed after demanding the formation of a new election commission, which is an indirect way of saying that they don’t really accept the results of the previous one, but still accept the results and keep the seats. However, while the formation of a new election commission would only be encouraging, but doesn’t that happen every time? And don’t even get me started on the “neutral” caretaker administrations. But there is some progress after the protest, alright. But who cares in the end anyway. The people were not out there to protest against oppression. The people wanted a good night out, which they cannot otherwise get in a dull town. The people wanted, well, entertainment.